Between July 28 and August 26, 2017, register for the Coors Light Keg Grill Sweepstakes at www.coorslightkeggrill.com and you could win a Quarter Barrel Keg Grill. Over 880 winners! More than $250,000 in prizes. Enter daily for more chances to win. 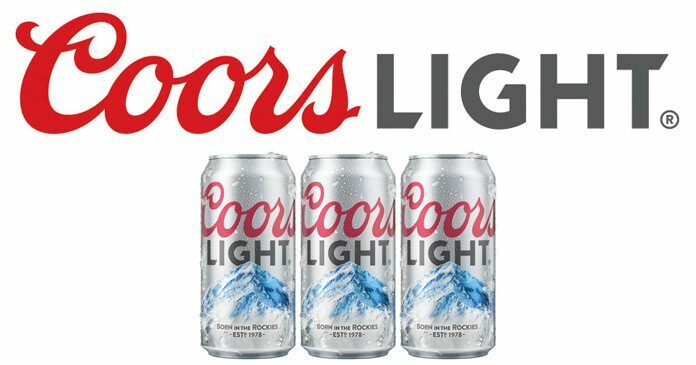 Eligibility: The Coors Light Sustainability Sweepstakes is open only to legal U.S. residents of WA, MT, ID, OR, WY, NV, UT, AZ, CO, NM, TX, NE, KS, MO, AR, LA, MS, AL, GA, TN, SC, NC, VA, KY, IL, IN, OH, WI, MI, DC, MD, AK, & WV who are 21 years or older. Timing: From 12:00 PM CT on 7/28/17 through 11:59:59 PM CT on 8/26/17. Prizes (882): One quarter barrel keg grill.